We are investigating two burglaries in which bikes were stolen from garages in Brighstone, Isle of Wight. Between 5pm on Wednesday 9 January and 9am on Tuesday 14 January, four high value bikes were stolen from a detached garage in Moor Lane. 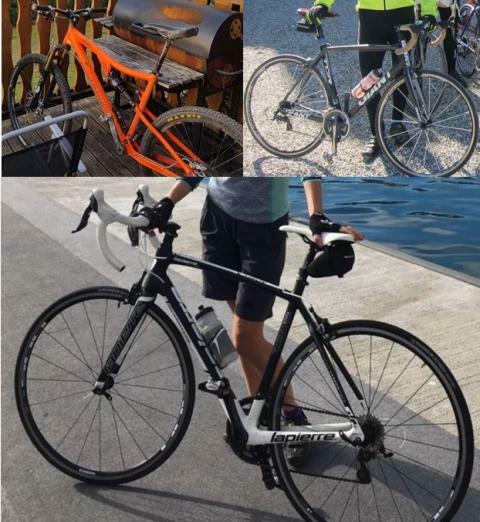 Three of the bikes stolen in this burglary are pictured. 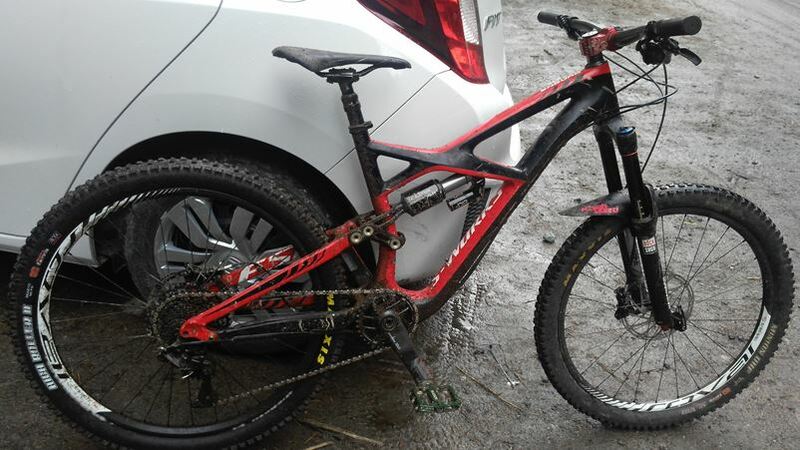 Similarly, between 10pm on Wednesday 9 January and 2pm on Friday 11 January, a Specialized S-Works Enduro mountain bike was stolen from an address on Main Road in Brighstone. We are also releasing a picture of this bicycle. If you witnessed either of these incidents, have seen these bikes, or have been offered sale of bikes matching these descriptions then please call police on 101, quoting 44190018589.